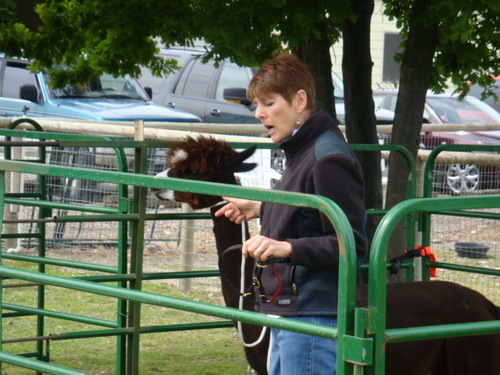 The ONLY Way to Handle Your Alpacas! 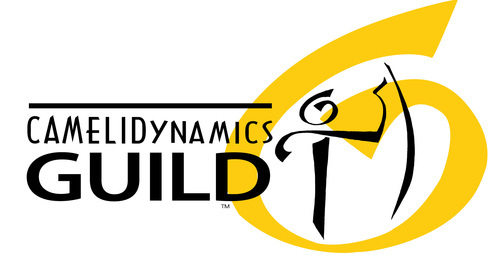 You can join the Guild! What in the World is "Camelidynamics" You Ask? Raising premier quality alpacas is Nikki's and Collins’ “passion” in life today! 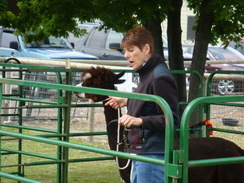 But neither Nikki or Collins were in love with the way they had been initially taught to handle their alpacas. Each felt there had to be a kinder, gentler more respectful way. They met Marty McGee Bennett of Camelidynamics fame for the first time at the AWE show in 2007 and watched one of her free demonstrations. They were both somewhat familiar with her work, and that weekend purchased their first copy of Marty's book "The Camelid Companion" (which now is their bible of handling alpacas). 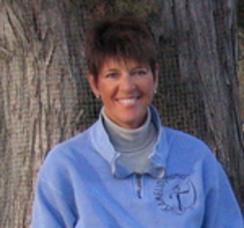 Nikki read the book twice, and registered for one of Marty’s introductory and advanced back to back clinics that summer; and as a result was hooked! 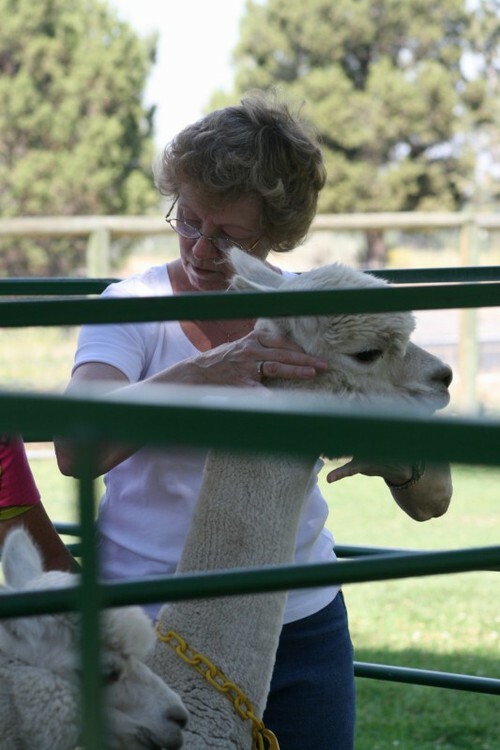 She came home from the first clinic and told Collins that “he could no longer handle the alpacas unless he was willing to do it the Camelidynamics way” because she wanted consistency in the way they were treated. Nikki has since taken five additional advanced clinics, refining old skills and learning new ones. She was finally able to get her husband Collins to an introductory clinic during 2009, and he now “gets it”! They even have the "real deal" Camelidynamics Handling Facility set up on their farm! 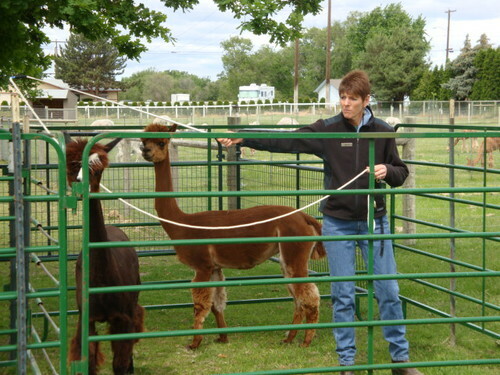 Nikki earned her Camelidynamics Handler Seal in 2008 and today is qualified as a Camelidynamics Senior Consultant. The Consultant is qualified to teach the basic concepts and techniques of Camelidynamics to individuals and groups. Most recently, Nikki attended one of Marty's clinics in her new hometown in Florida in November, 2016. 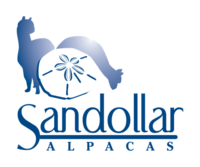 If you are seeking advice on this great way to learn to handle your camelids, why not call Nikki today at 509-378-6909 and schedule some time with her? You will be glad you did and she is confident your alpacas will be glad you did!